A car may run on diesel or petrol and to decide the one that suits you more could be a confusing choice for some motorists. Both have their own pros and cons and there are other factors too that you may consider while you make a choice. After all, it could be one of your big ticket investments that you may use for a while. To step into a dealership with a fair idea and armed with the relevant knowledge would help you to make a wise decision. There is no doubt that petrol is cheaper than diesel and you would easily find a gas station for filling up petrol in your car. But there is a growing demand for diesel and this price gap is slowly closing in. If you like power packed performance then you need to have petrol running engine. Petrol engine cars are cheaper than diesel powered cars and you would find a large variety of choices. If a car has an engine designed to run on petrol there is no other way around it. So, no matter if it costs an x value you would end up buying petrol if you want to drive. Fuel economy of a petrol engine may not impress you. The ignition, distributors and spark plugs are part of a petrol engine, so when there more parts there is a likelihood of more wear and tear. This may increase your maintenance costs for tune ups for a petrol engine car. At the same time, petrol cars may not have great capacities for towing heavy loads due to low torque. Diesel engines have come a long way since the sooty emission smell decades ago. You may get a better fuel mileage with these engines, almost 25% to 30% more than gasoline. Due to the fuel injection method, a diesel engine provides far more torque to the driveshaft than does a gasoline engine. Stalling a diesel engine is less likely in comparison to a petrol engine. Since diesel engines have fewer parts in the ignition it does require fewer repairs and maintenance in the long run. Thus diesel engines also outlast usage when compared to petrol engines, almost twice. Though they may not be as powerful as petrol engines, they do a better job in the torque department. Diesel cars have better resale value than gasoline powered cars due to their robustness and endurance. 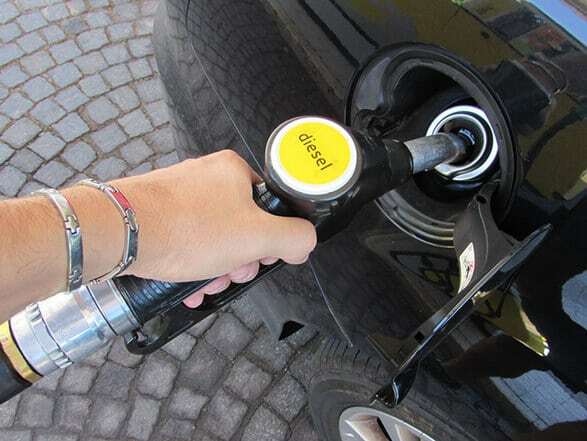 Diesel engine cars are more expensive than petrol cars and could be an important deciding factor for many. These also have a complex fuel injection and could make a deep hole in your pocket if it breaks down. The diesel engines are noisier and let out more emissions. 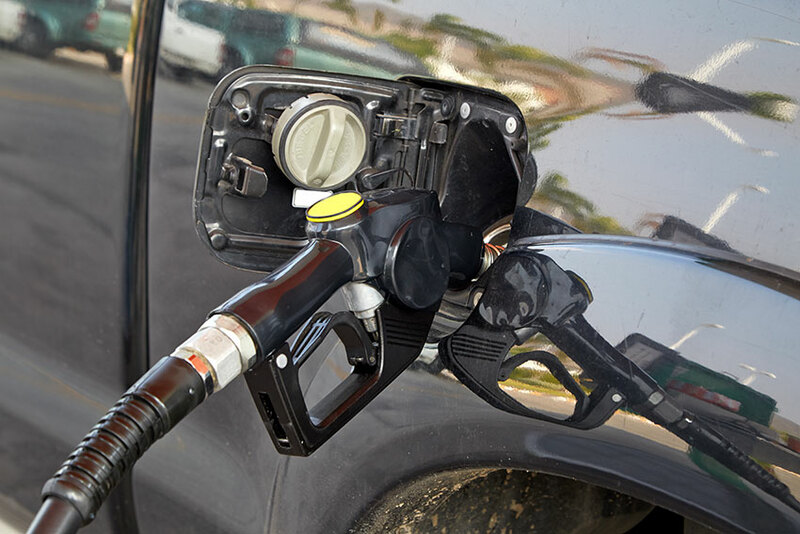 You may not find diesel in all the gas stations and could be a problem if you are really running low on fuel. The variety of vehicles with a diesel engine is pretty limited in comparison to gasoline cars. On a cold winter day, you may have a tough time to get your diesel car to start up and they definitely don’t dazzle as a speed monster. Certain cars may have a manual water separator and you may also need to empty it out regularly. Other aspects of the diesel engine are changing air, oil and fuel filters to keep it running smooth, so you are looking at regular maintenance.